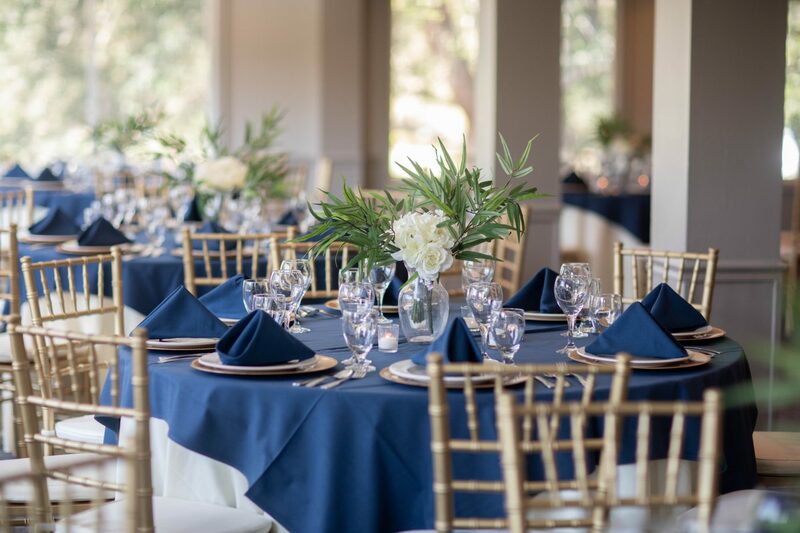 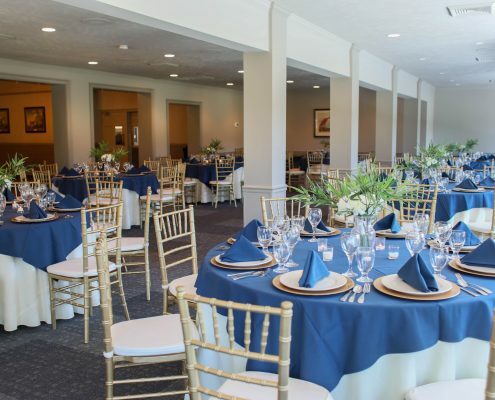 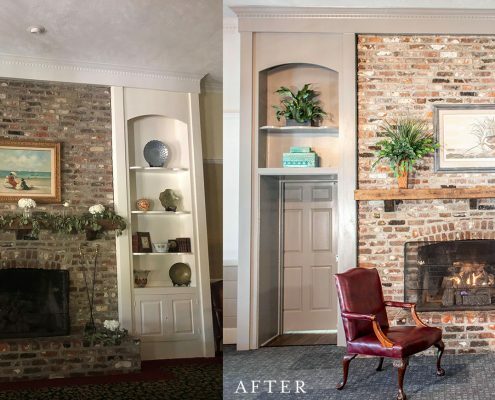 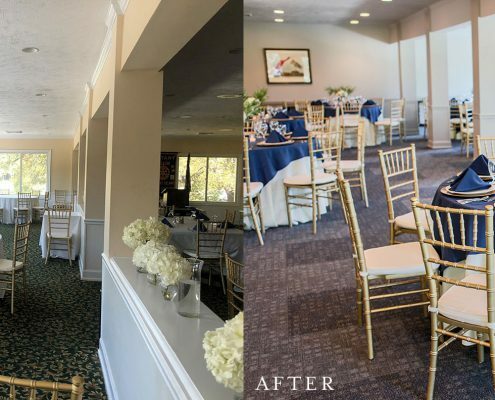 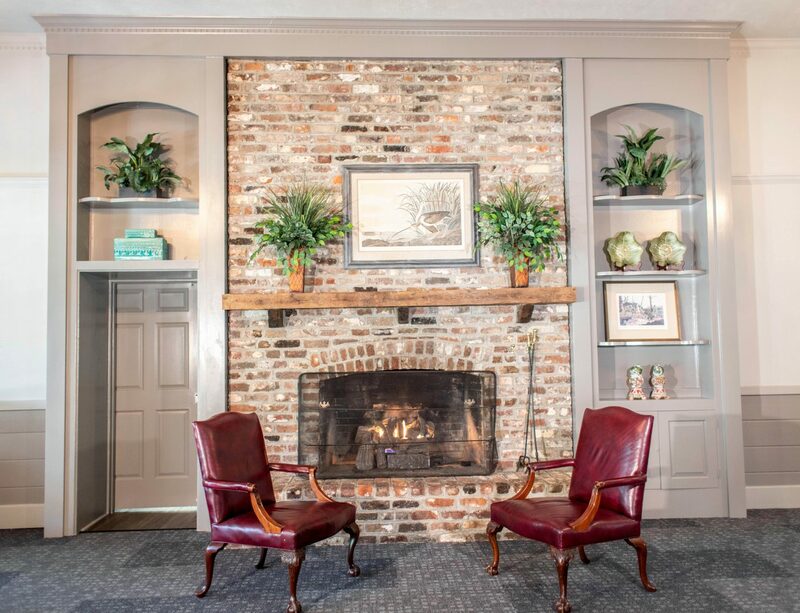 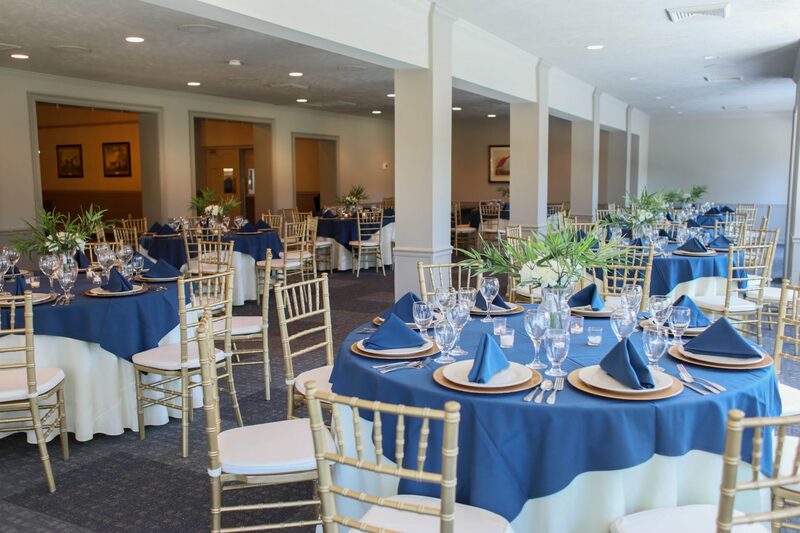 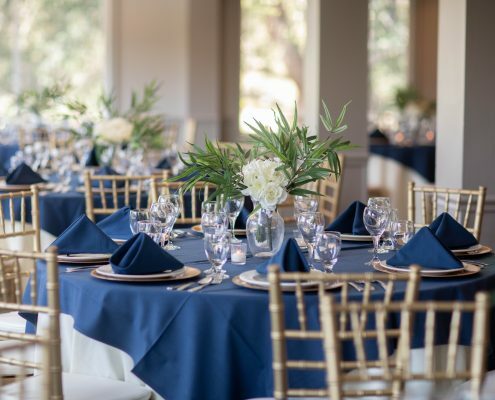 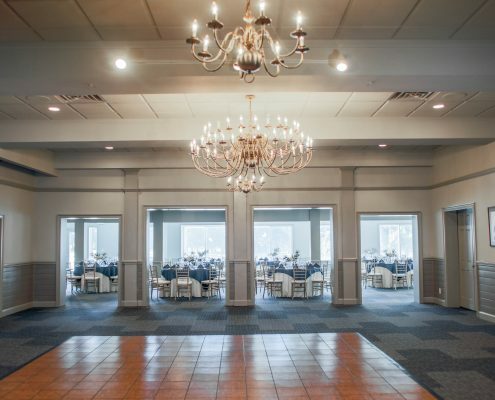 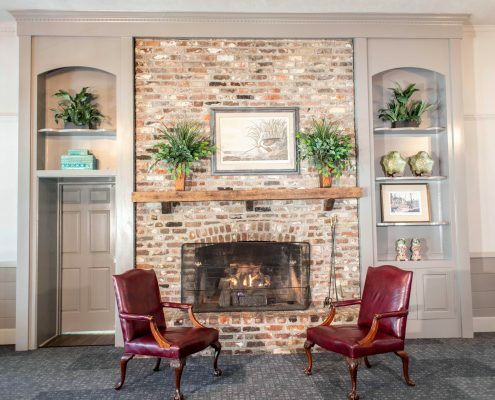 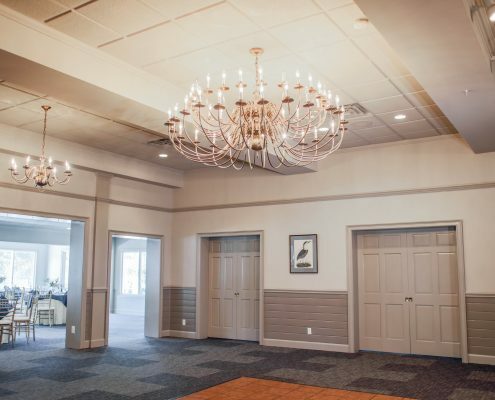 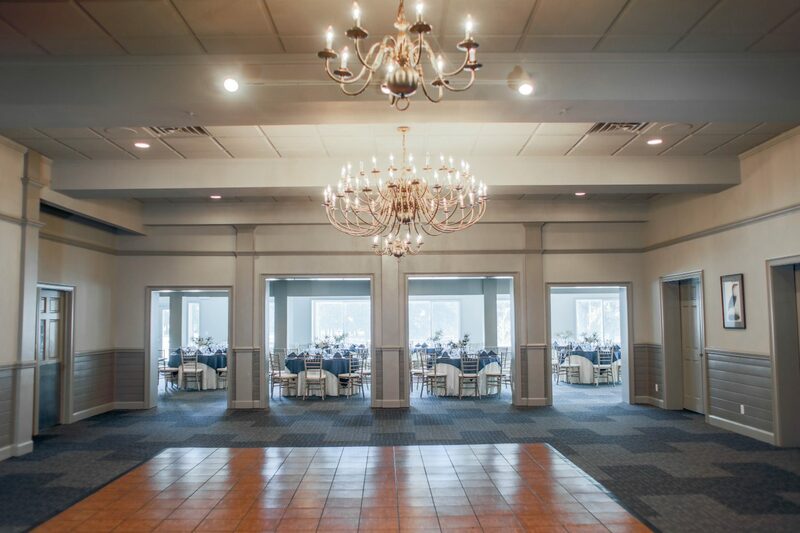 Located on an established low country setting, this venue needed a boost in showcasing this beautiful property. 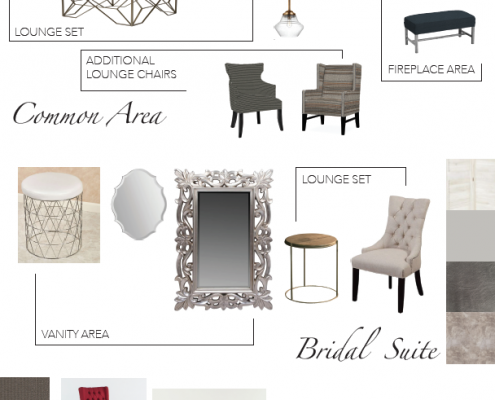 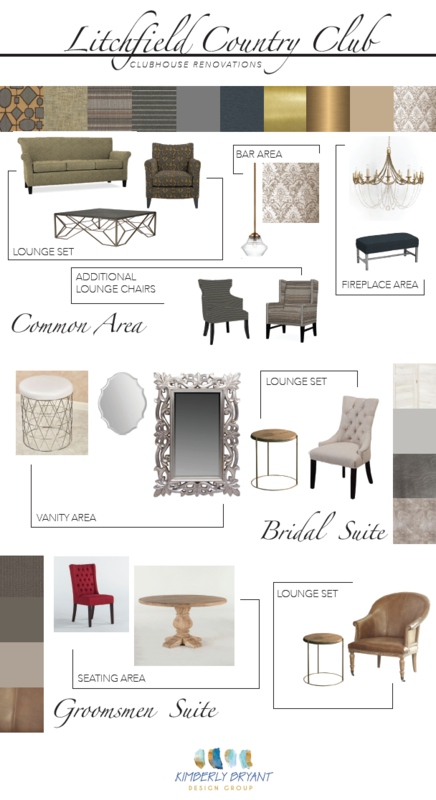 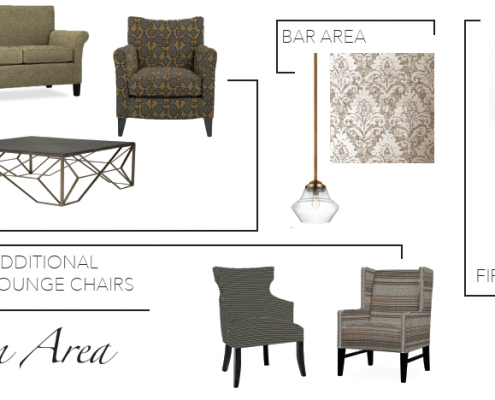 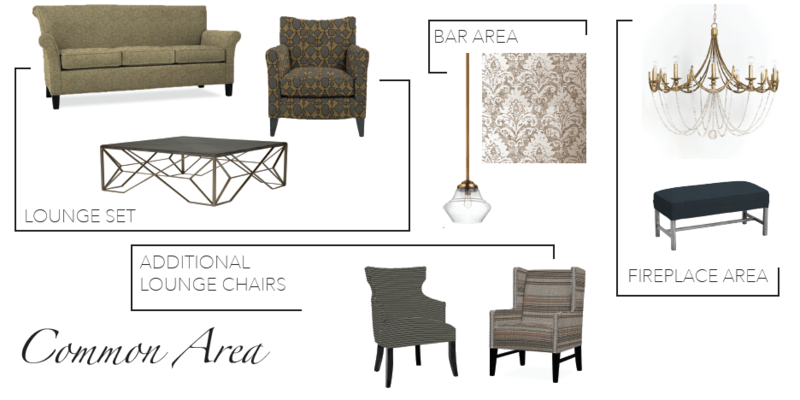 An overall neutral but soft color palette that expands the versatility of reservations was implemented. 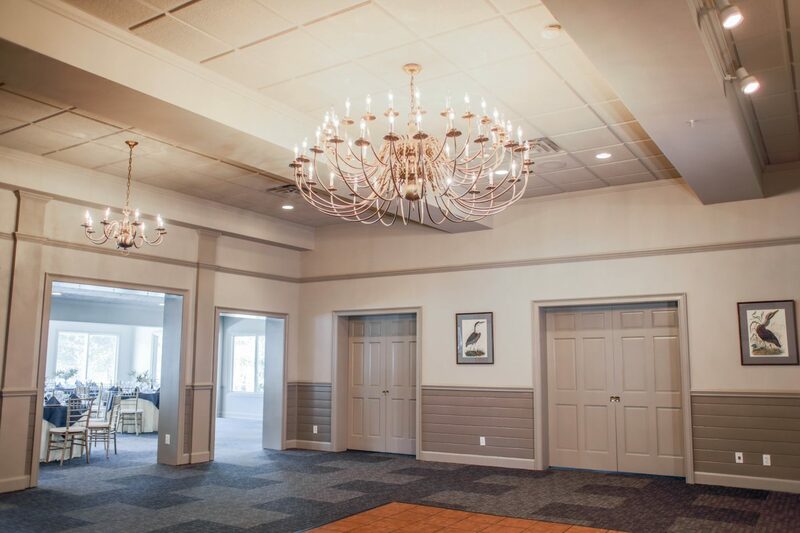 Our selections of new flooring, furniture, lighting, and finishes brought a fresh look while still maintaining the traditional style. 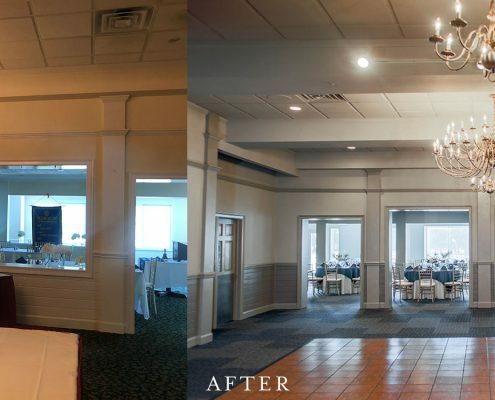 In the dining room, better visibility was obtained by eliminating walls and maximizing natural daylight. 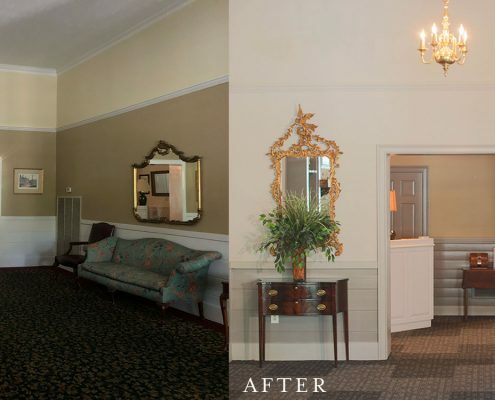 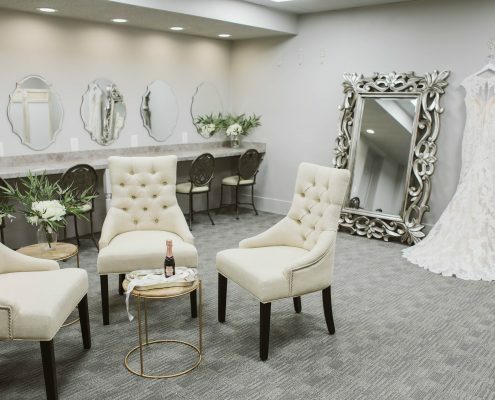 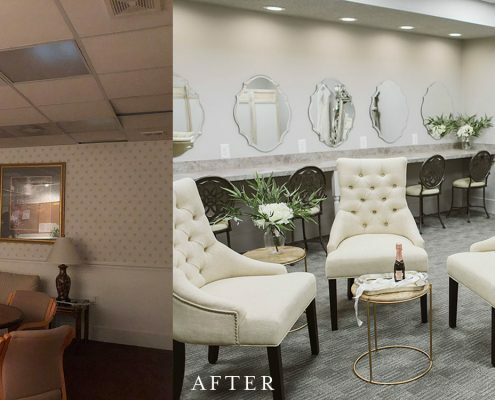 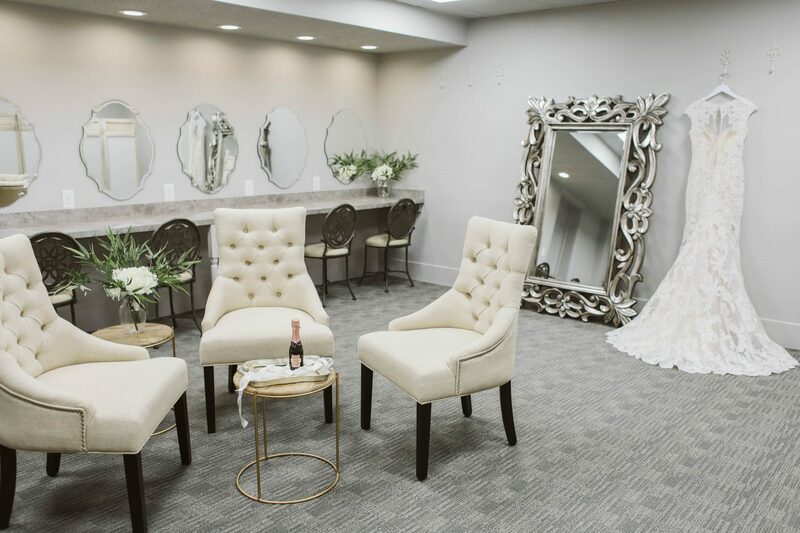 The bridal and groomsmen suites were also renovated; being mindful of today’s demands of large wedding parties.